You’re coming on holiday to the French Alps to ski… so we’ve never taken the view that your lift pass is an “extra” to add on to your ski break. 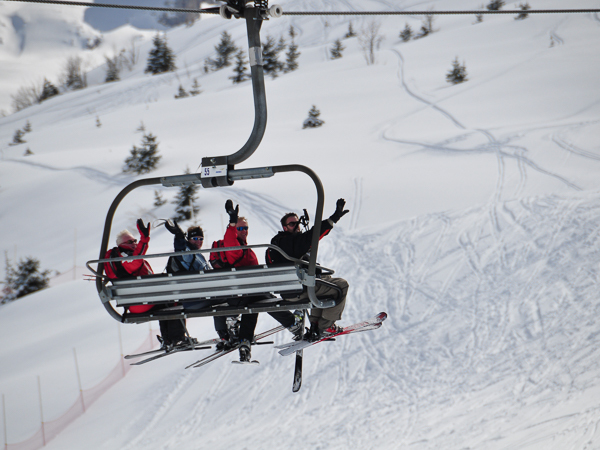 All our packages always include a Full Region Lift Pass for the duration of your stay in the base holiday cost. Your lift pass will be ready and waiting for you on arrival to any of our locations, so you can hit the slopes on your first morning without wasting a moment in ticket queues. As with every other aspect of our ski holidays, the aim is to make things simple and maximise your time skiing over a short 3 or 4 day break. If any of your party are non-skiers we can arrange for their package to be “excluding lift pass” – and of course make a subsequent reduction to their price. Please let us know this at the time of booking. Looking for a Great Value Ski Holiday with Lift Pass Included?